Diane was born and raised in an observant Jewish home in Philadelphia, Pennsylvania. She attended the University of Wisconsin-Madison, where she majored in Elementary Education with a minor in Vocal Music Performance and years later returned to the UW and earned a BBA degree in accounting. At UW-Madison Diane met her husband Marc. They married in 1972 and made Madison their home where they raised their two daughters. Diane, a soprano, was a member of the Madison Symphony Chorus and sang professionally at many weddings in the Madison area for many years. A soloist in the choir at Temple Beth El-Madison, Diane sang and played guitar for many Friday night Shabbat services, as well as playing for many Bar and Bat Mitzvah services. Diane also lead the music for Friday Shabbat gatherings held monthly for Jewish seniors at Madison nursing homes and was also available to conduct funeral and Shiva services for unaffiliated Jews in the Madison area. Diane taught music at Temple Beth El’s Sunday School for many years and in 1992 began Bnai Mitzvah tutoring, over the years teaching more than 136 Bar/Bat Mitzvah students. In 2000 Diane began serving as the High Holy Day Cantor Soloist for Congregation Beth Israel in North Adams, Massachusetts, a relationship that continued for 7 years. Two years later Diane was hired by Holland America Cruise Lines to serve on their cruises as a “Guest Jewish Spiritual Leader” for Chanukah celebrations and Passover Seders. Currently, Diane works in the same capacity for Royal Caribbean Cruise Lines. For six years Diane served as the Treasurer of the Guild of Temple Musicians (GTM), a multi-national organization with over 500 members. In 2001 was honored to be chosen to sing in a 16 member Cantorial chorus at the Kennedy Center on July 4th. end up in St. Thomas? In 1992 Diane was an accountant living with her family in Madison, Wisconsin. 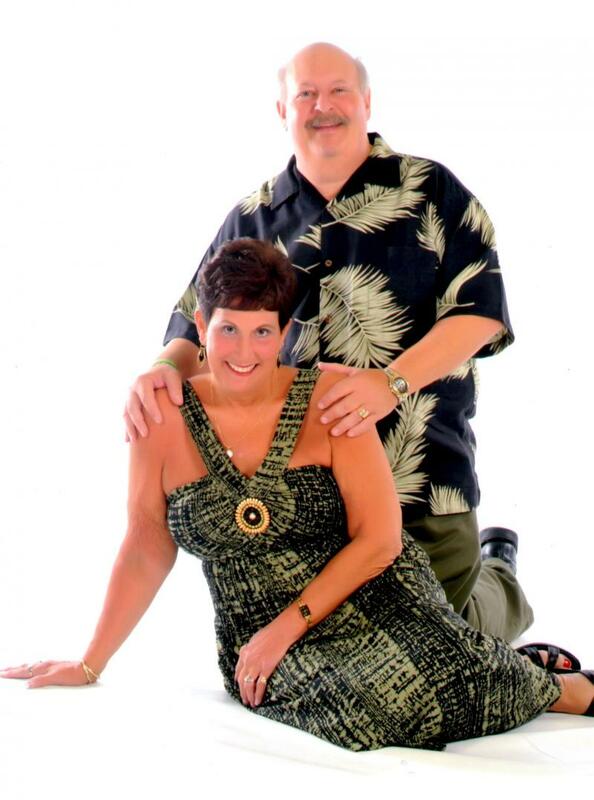 She and her husband, Marc went on their first cruise and one of the ports the cruise visited was St. Thomas. Reading that there was an historic synagogue in St. Thomas, Diane and Marc and the friends they were traveling with decided to visit the synagogue. So Diane decided it was time to start studying to become a Cantor, however, in 2001, a few years after she started studying for the Cantorate, Diane was diagnosed with stage 3C breast cancer, which she spent years fighting and is now a victorious survivor who lives life to the fullest and wants to share her zest for life with others. On one of the Caribbean cruises for which Diane was serving as “Guest Jewish Spiritual Leader” Diane met the rabbi of the St. Thomas synagogue who she told, "one day I want to sing at your synagogue, I want to be your cantor." In April 2006, while working on another cruise that stopped in St. Thomas, Diane once again visited the synagogue and this time the rabbi told her the congregation was ready to hire a Cantor and asked her to send her resume and other materials, which she did. 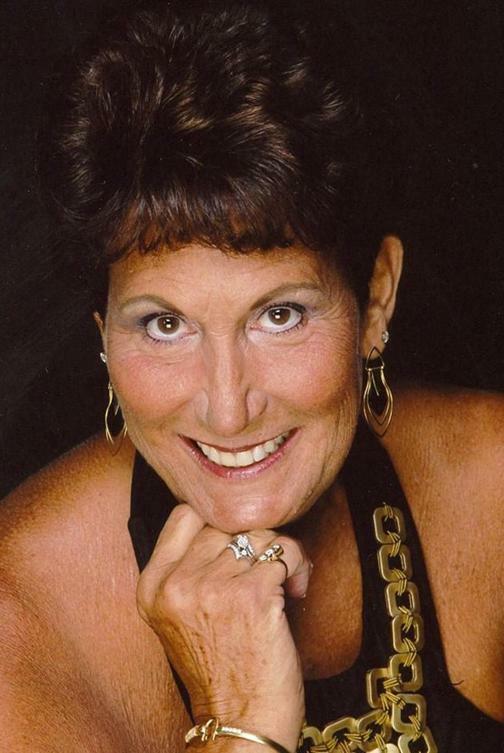 In April 2007, Diane accepted a contract to serve as the Hebrew Congregation of St. Thomas' first year-round Cantor and served the congregation for over 9 years until her semi-retirement and move "off-island" to the west coast of Florida in 2016 . 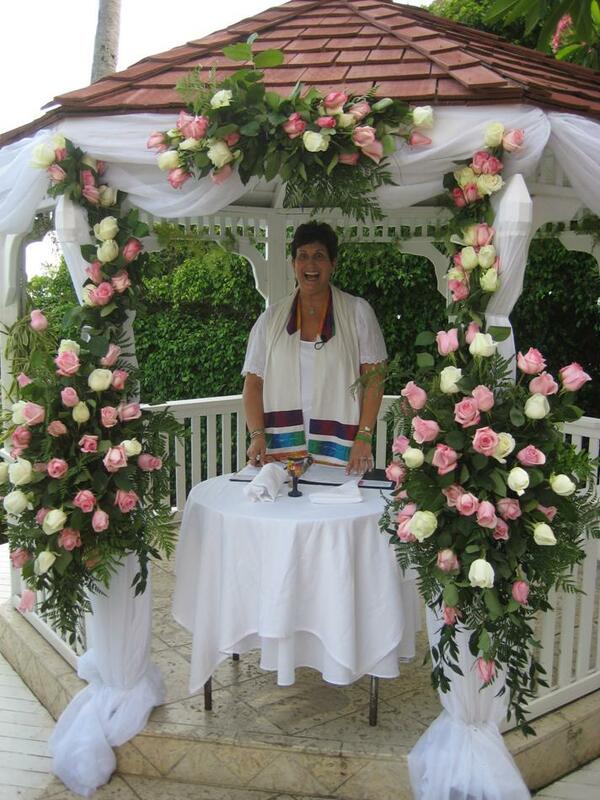 In 2007, Diane became licensed by the government of the United States Virgin Islands to officiate at weddings and has since officiated at many Jewish and Interfaith weddings on St. Thomas and St. John in addition to other Caribbean locales. Diane loves the honor and privilege of uniting two people who love each other. Her spirituality and beautiful voice help to make every ceremony she performs joyous, special, and memorable.